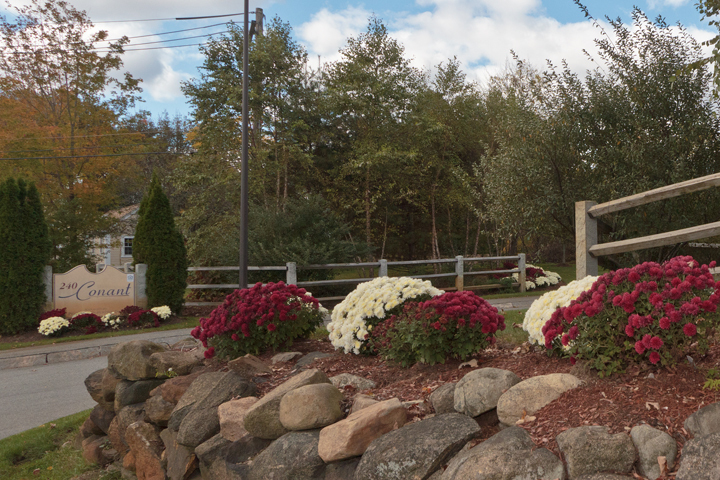 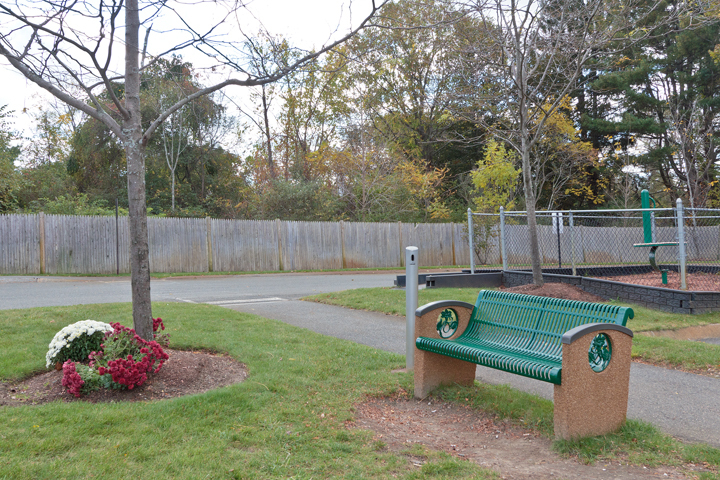 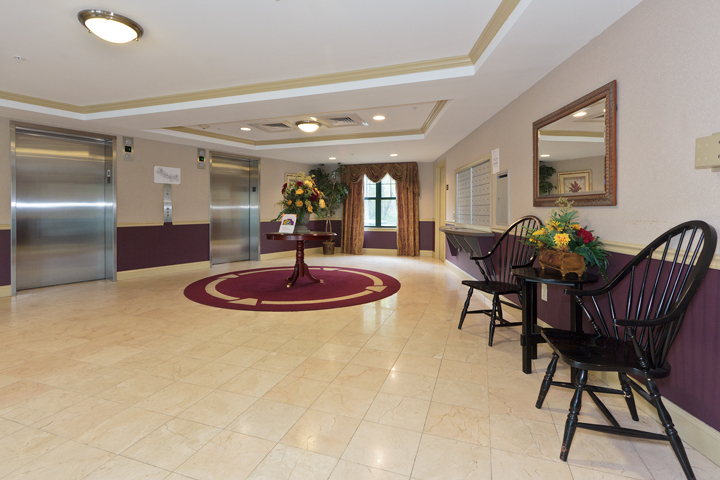 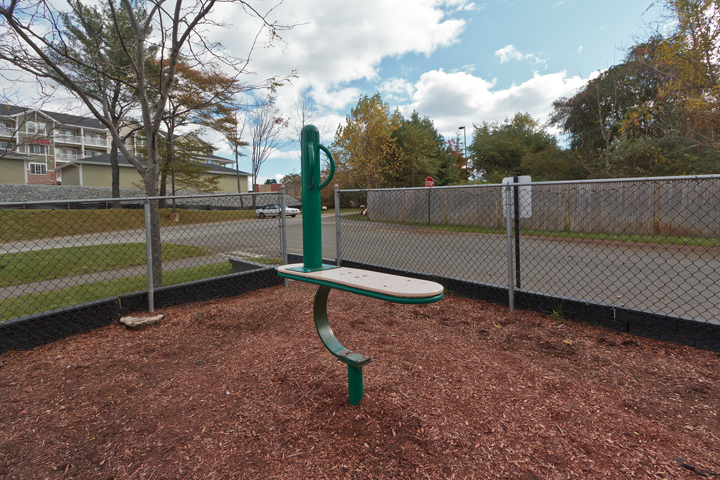 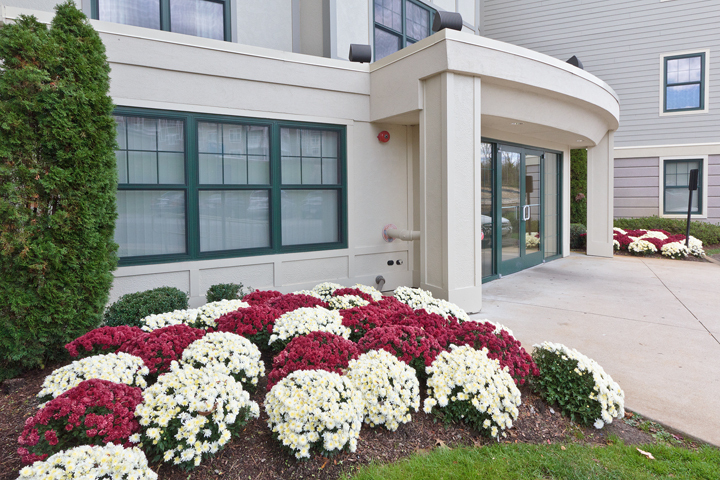 240 Conant, Danvers, Massachusetts is a serene, garden-style community of sixty, two and three bedroom apartment homes. 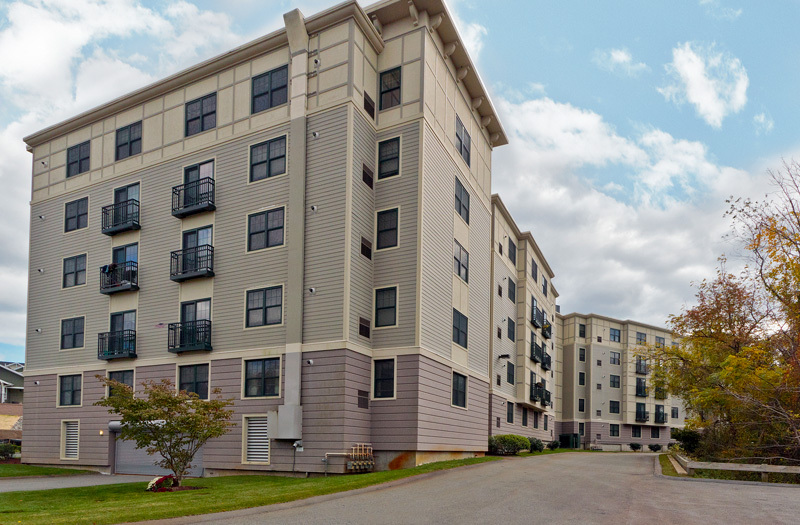 Nestled in among the trees and surrounded by lush landscaped grounds, your apartment home is as contemporary as it is comfortable with wood cabinet kitchen, stainless appliances, lush pile carpeting and, abundant closet space. 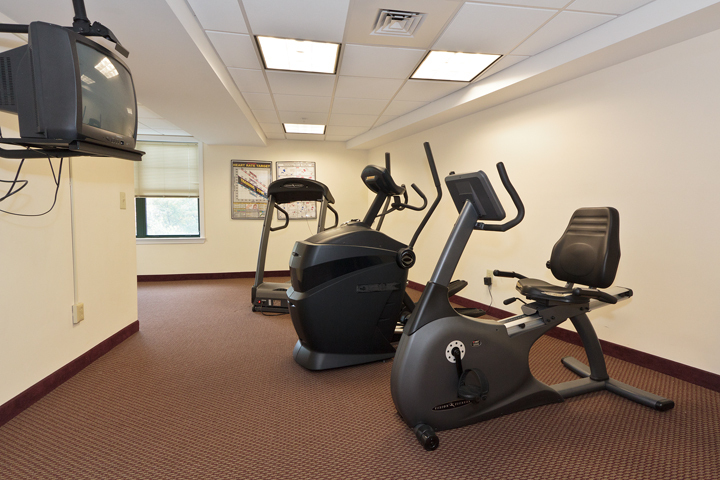 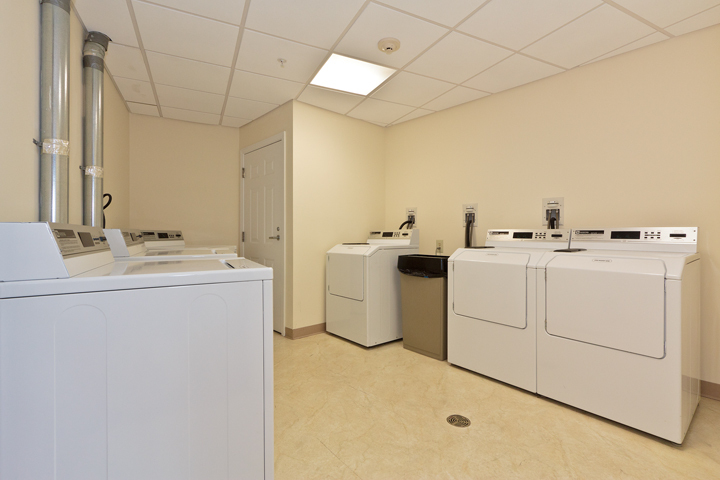 You’ll enjoy the additional benefit of on-site parking (some underground), laundry care suite and high-impact fitness center. 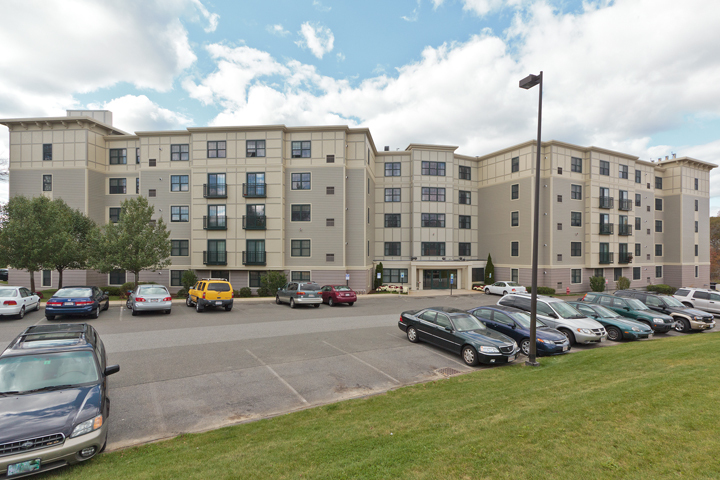 This truly convenient location puts you nearby all major roadways and boasts fine restaurants, plentiful shopping, medical centers, schools and a choice of recreation offerings. 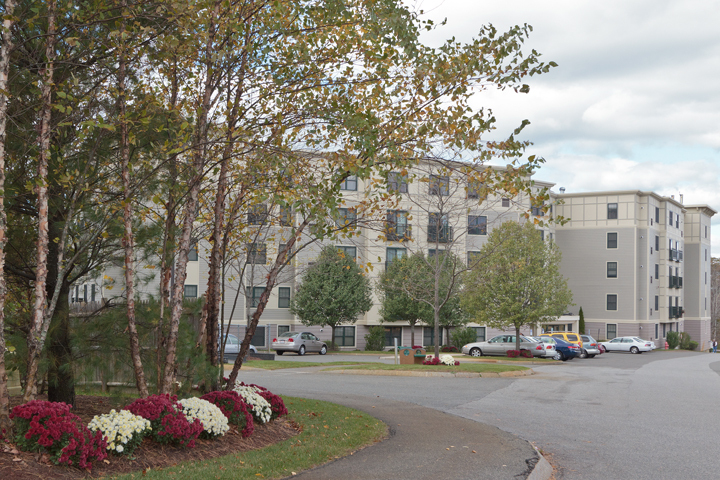 The MBTA bus routes are approximately ¼ mile from 240 Conant and the Beverly commuter rail is a short drive away. You are also close by the intersections of Interstate 95 and Route 128. 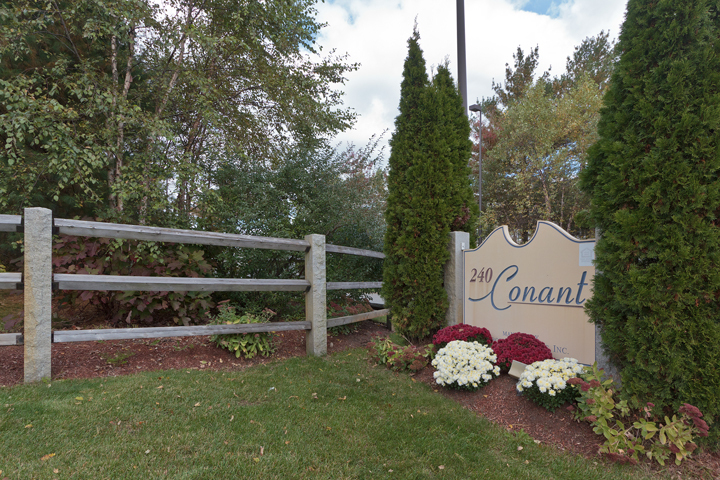 Whether you put the emphasis on where you want to live or, how you want to live, 240 Conant is your ideal location.